grooming at your home or office. Does your dog not get along with other dogs? Is your dog older or incapable of physical movement? Is your cat uncomfortable around dogs barking all day? No more making four trips to the salon and back - waiting all day for your pet to be groomed. HOW MORE CONVENIENT IS THAT? 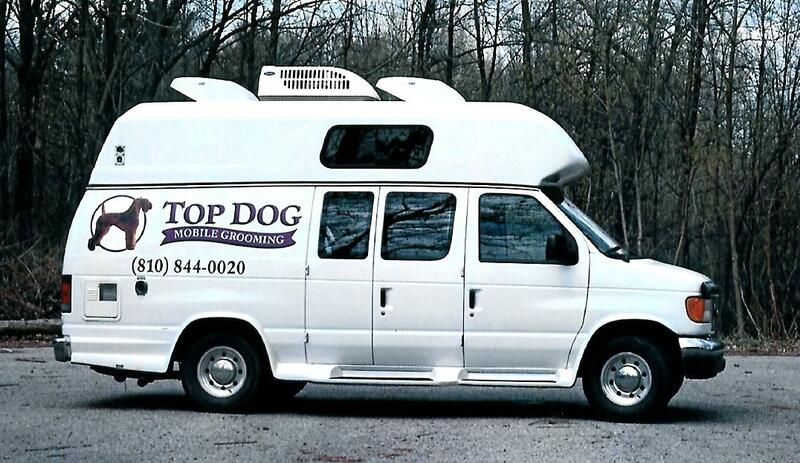 At TOP DOG MOBILE GROOMING, my goal is to help busy pet owners keep their pets looking and feeling great. 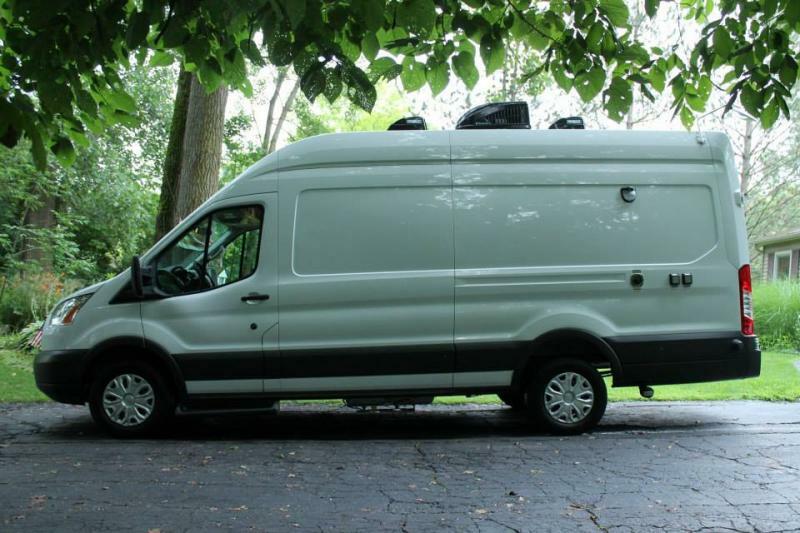 My mobile grooming service brings the grooming salon to you with a fully equipped van outfitted with a generator, water tanks, water heater, air conditioner and heater, dryers, clippers and all the amenities needed to get your pet looking its best. And the best part is, it’s less stressful for your pet because there is no commute, no waiting and no having to deal with other animals. With TOP DOG MOBILE GROOMING, your pet receives individual , undivided attention from ME and ONLY ME from start to finish. All in the comfort of their own driveway. It has never been easier to keep your companion happy, healthy and clean. I operate out of a self-contained state of the art converted van and require NOTHING from the home owner…just your pet.